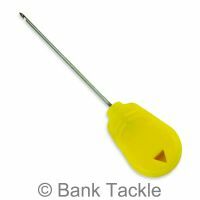 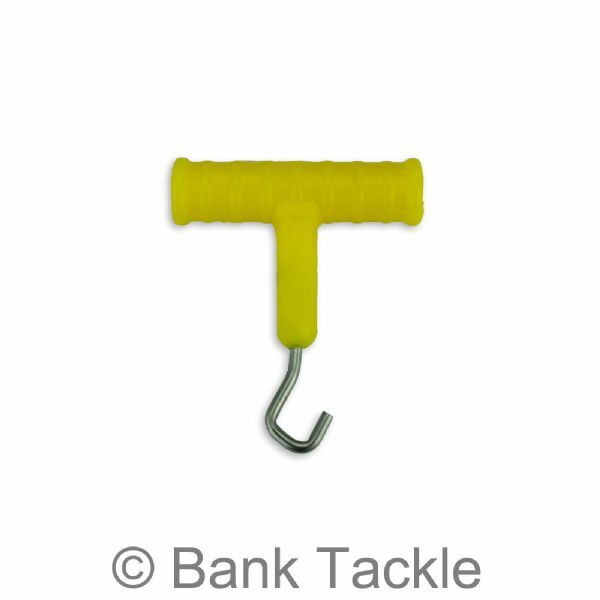 Matching Rig Puller , to go with our Yellow handled Baiting Tool Range. 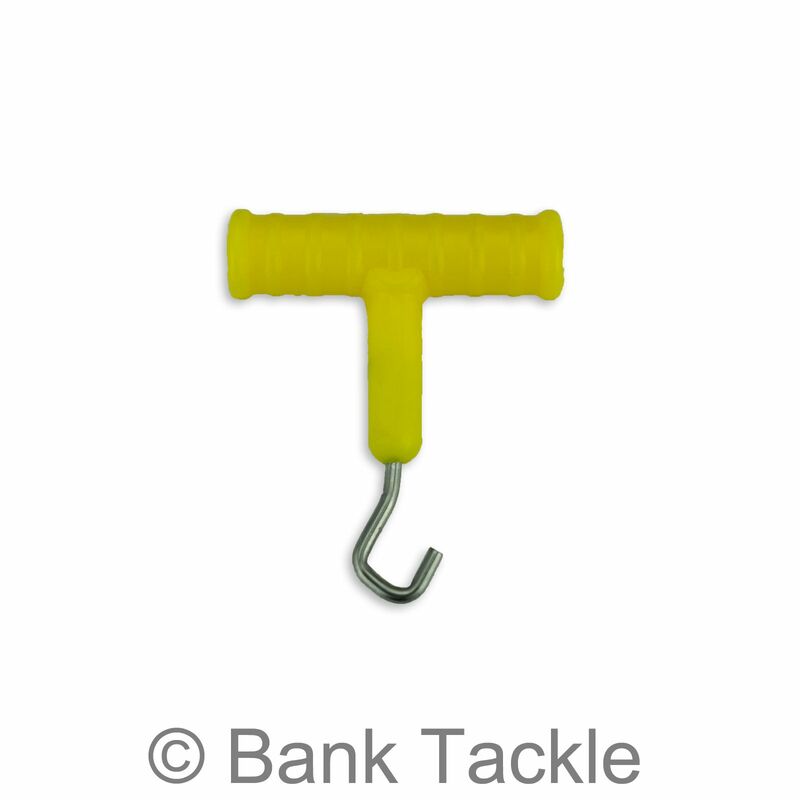 Essential tool for any tackle box. 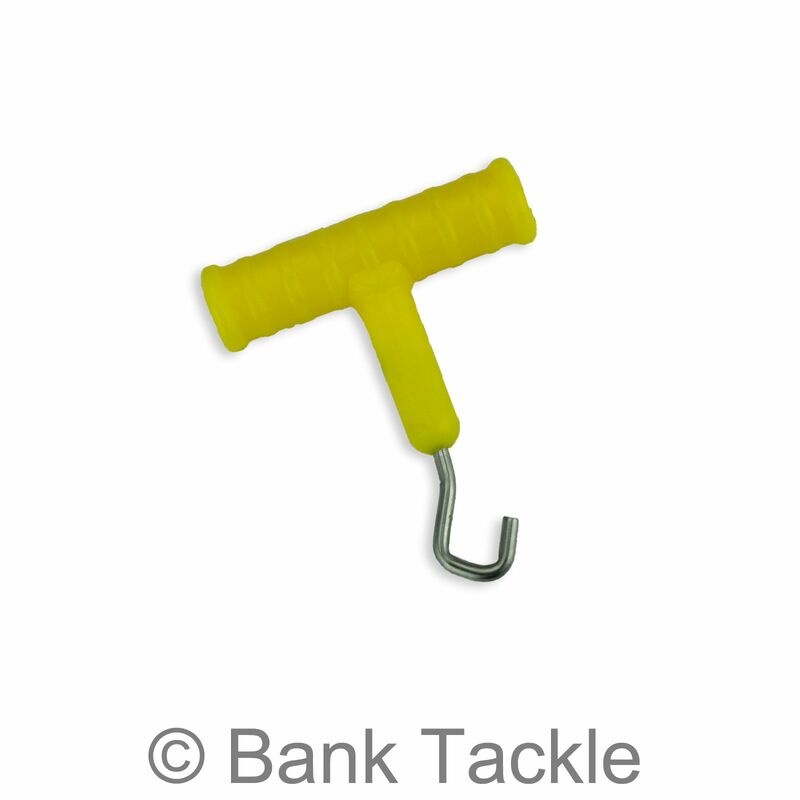 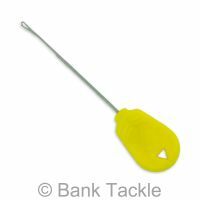 Helps secure knots and lets you fish confidently that your rig has no weak links.